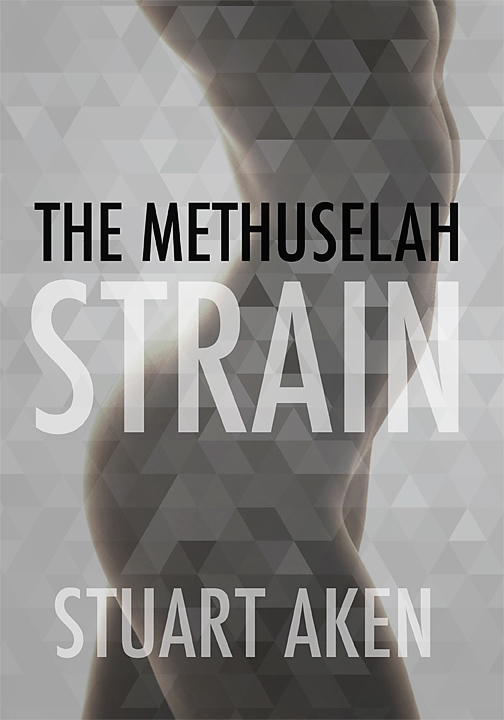 I told you yesterday about rumours that my publisher, Fantastic Books Publishing, was planning to issue the new, revised edition of my dystopian science fiction novella, The Methuselah Strain. Well, turns out those reports were true. Dan Grubb, the owner of the publishers, has just emailed me to let me know that the book will be available to download as an ebook from Amazon from midnight (BST) tonight. Sorry, but you’ll have to search by author name or book title until I have a link for you – tomorrow. Finding a suitable life partner from the remnants of mankind isn’t easy for Luce, especially when she discovers that near-perfect automation tempts many of her fellow human beings more than genuine flesh and blood. On an Earth in the not-too-distant future, the Prime Renegade plans to disable automatic systems supporting a dwindling human population, creating the threat of chaos. She seeks a man to love her and to father her child. The usual route of genetically enhanced artificial insemination appeals to her no more than the materialistic, hedonistic philosophy that now drives most people. Bent on discovering a real man, she faces barriers even her intellect had not considered. Meanwhile, forces intended to serve mankind have developed a sense of superiority: might that ultimately threaten human survival? I’m going to read this. It sounds quite fascinating. Enjoy the read, AnnMarie. The ‘Methuselah’ from the title refers to a DNA manipulation that allows the privileged human recipients the chance to live a very long time, like the Biblical character. I won’t tell you more – spoilers! – as you’ll find out for yourself when you read the story. Just downloaded to my kindle 🙂 and I look forward to reading. Sounds great, Sally. I’ll be in touch shortly for info. My schedule is a little tight at present and I’d prefer to give you my full attention for this! It’s only an hour, and only a chat. Don’t overthink it! Check out my page on my site for the show and see if any of those OPEN dates and parameters work for you. Then, email me with your 2 choices.